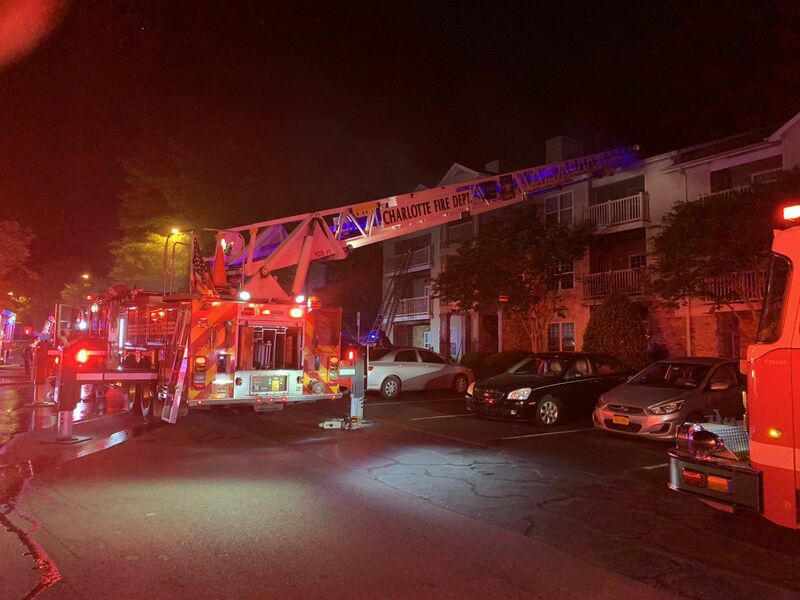 CHARLOTTE, NC (WBTV) - A man was rushed to the hospital with serious injuries after a shooting at an apartment complex in Charlotte Saturday morning. 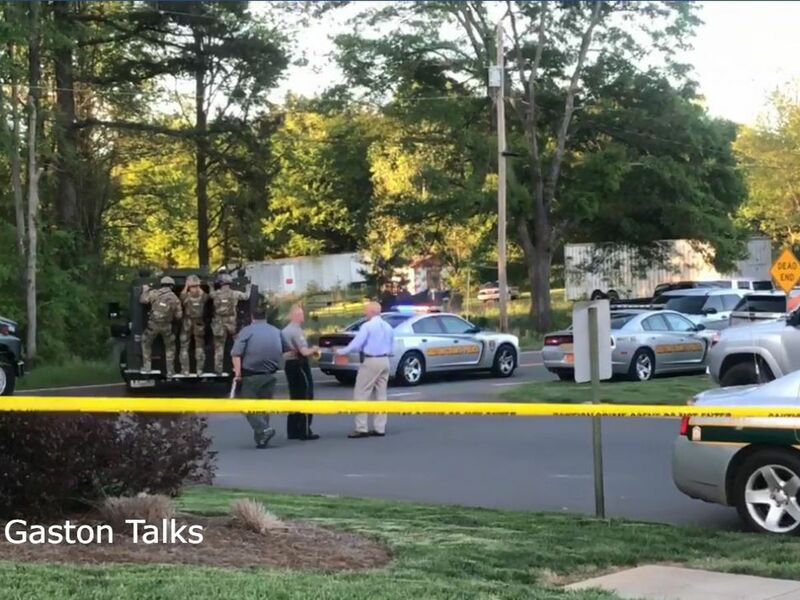 According to the Charlotte-Mecklenburg Police Department, the shooting happened on Dalecrest Drive at Tanglewood Apartments. Officers say the man was shot then drove to a nearby Circle K gas station at the intersection of West 10th Street and North Graham Street. Officers found the man, who suffered life-threatening injuries in the shooting. Medic took the man to Carolinas Medical Center to be treated for his injuries. Officials responded to two other shootings in Charlotte overnight. There were shootings on Fairwood Avenue and Freedom Drive. All the shootings involved men who were shot. In both shootings, the victims were expected to be okay. 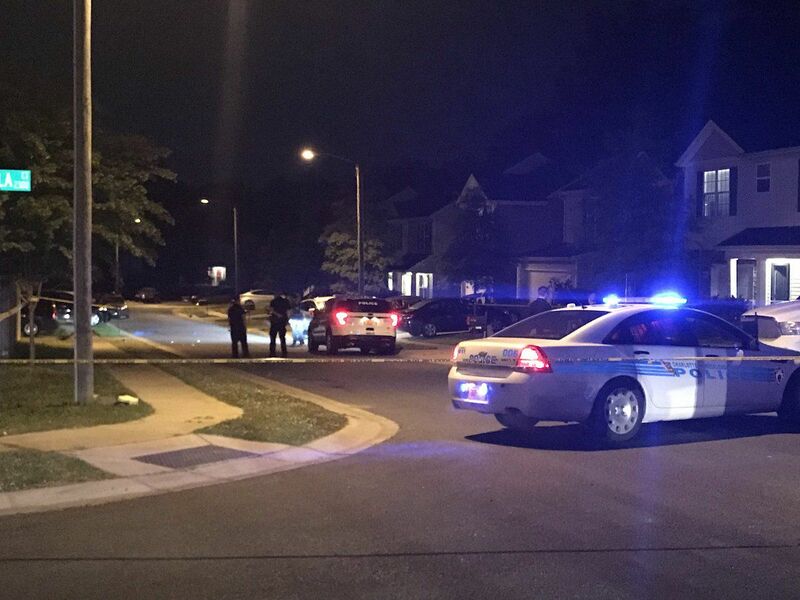 Breaking overnight: Three separate shootings across Charlotte. In all three cases, men were shot. Details on @WBTV_News now.